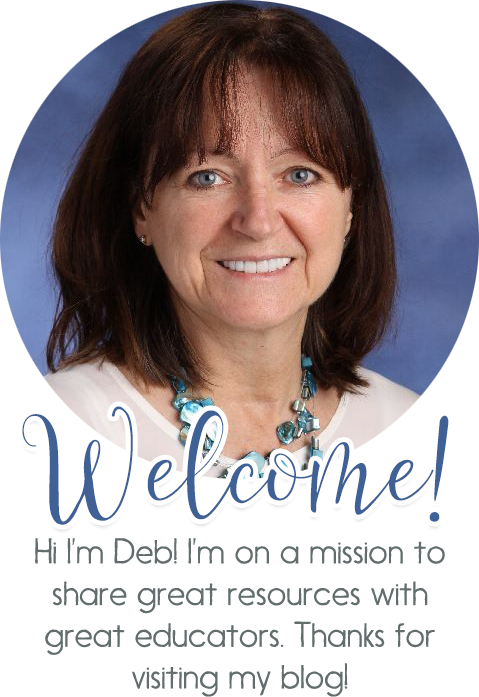 Are you looking for some free worksheets and teaching ideas for your students? Look no farther, if I liked it and would use it in my classroom, then you'll find it here. 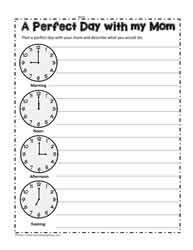 Using themes and holidays to motivate learners is always a great idea. This month, 2nd Sunday in May is Mother's Day. Regardless of age, there are many great writing activities kids can do. Take this worksheet for example, kids right about the similarities and differences between their mom and them. They also illustrate them. I like ____________ but mom likes_______________. I don't like____________ and mom doesn't like_______________. Children can illustrate the likes and dislikes. 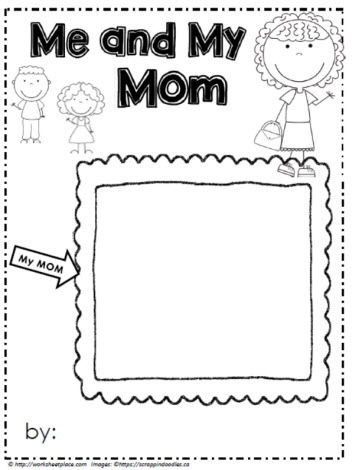 Be sure to check out all the Mother's Day worksheets. And if you have one to share, send it along.